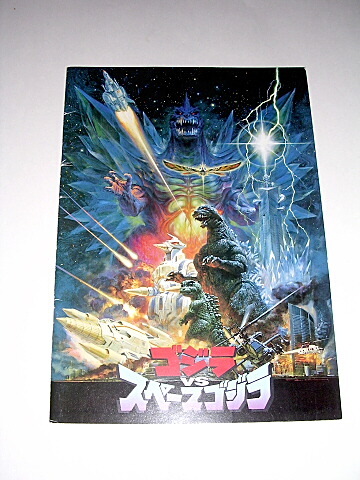 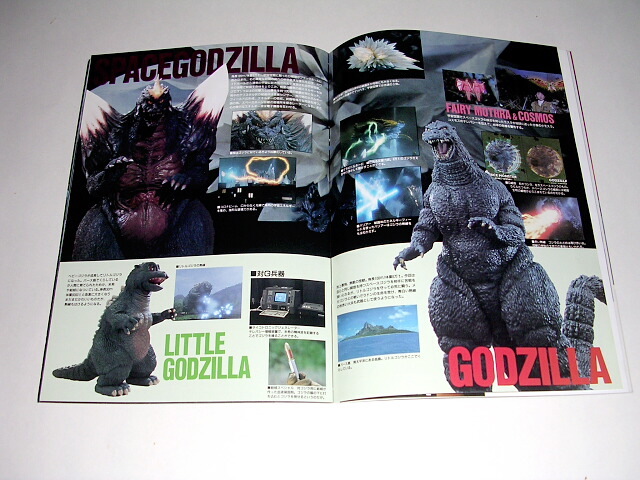 This is another colorful Japanese Movie Program from the showing of Godzilla vs. Space Godzilla 1994. 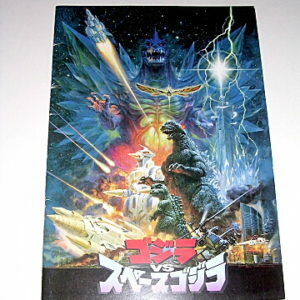 The artwork on the cover is Awesome! 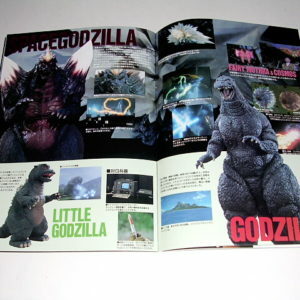 It has 26 color pages with many outstanding photographs of the movie and cast. 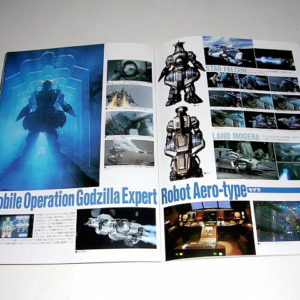 If you Love M.O.G.E.R.A. 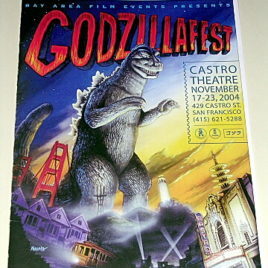 you will Love this Program. 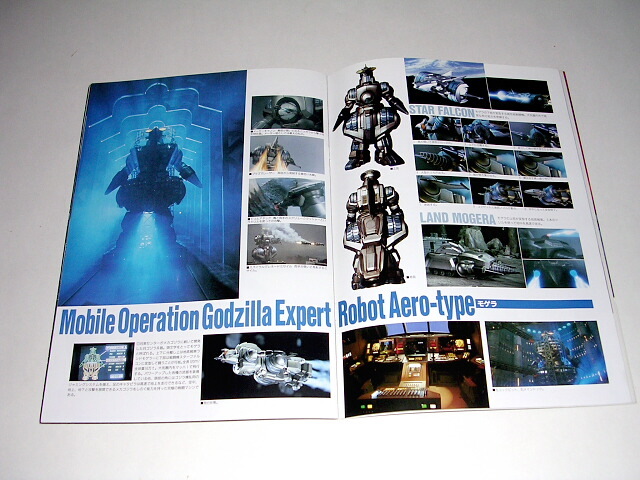 SuperWeapons are featured in the program and it highlights all of MOGERA’S different forms. 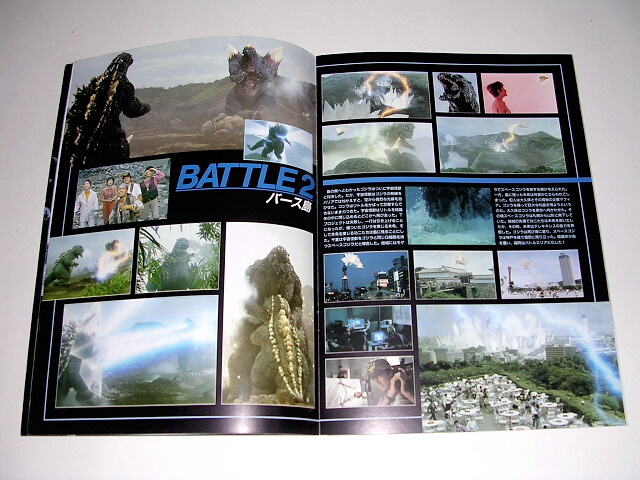 It contains Amazing action scenes from the movie as well information about the cast ( in Japanese of course). 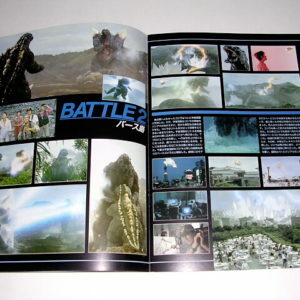 GREAT PHOTOS OF THE EVIL SPACE GODZILLA! 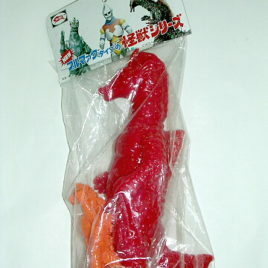 MINT to NEAR MINT condition.